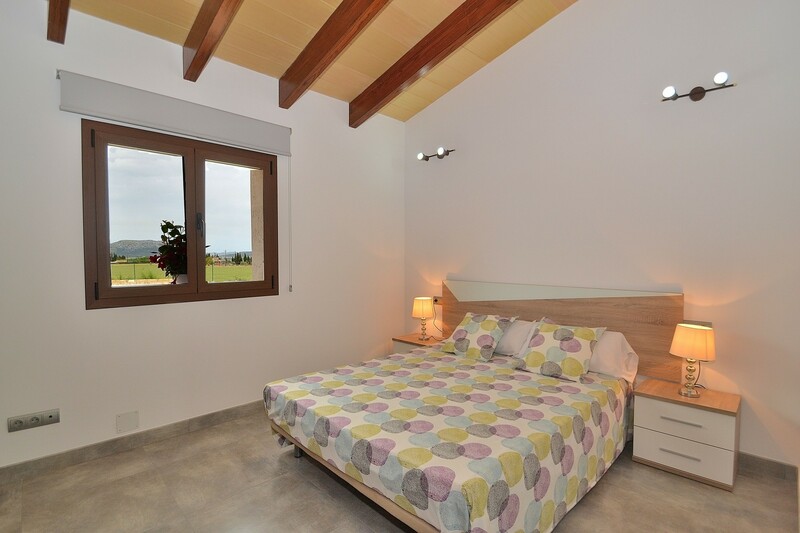 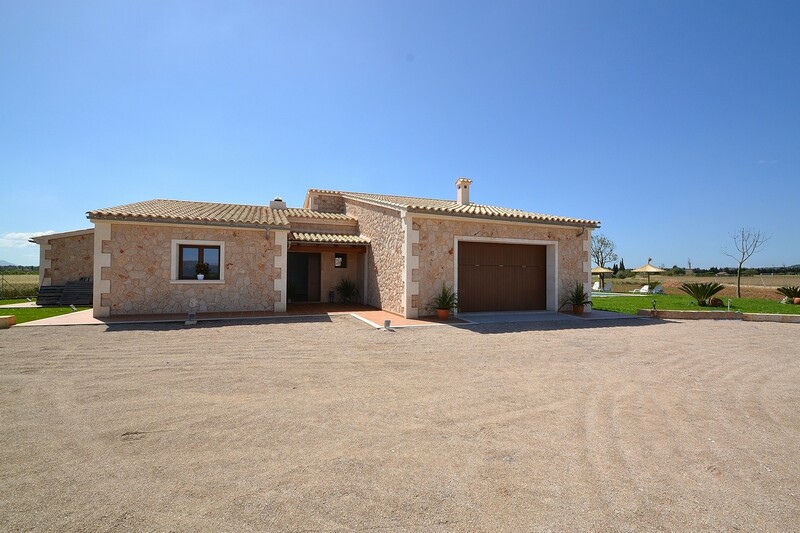 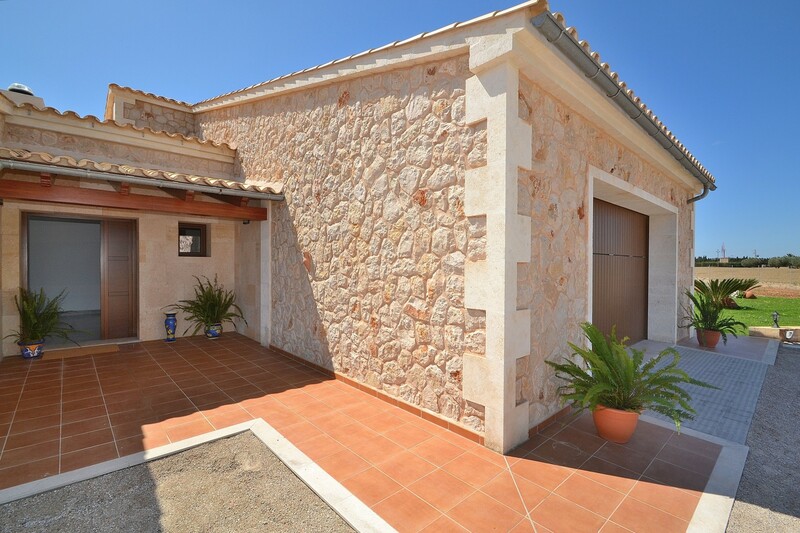 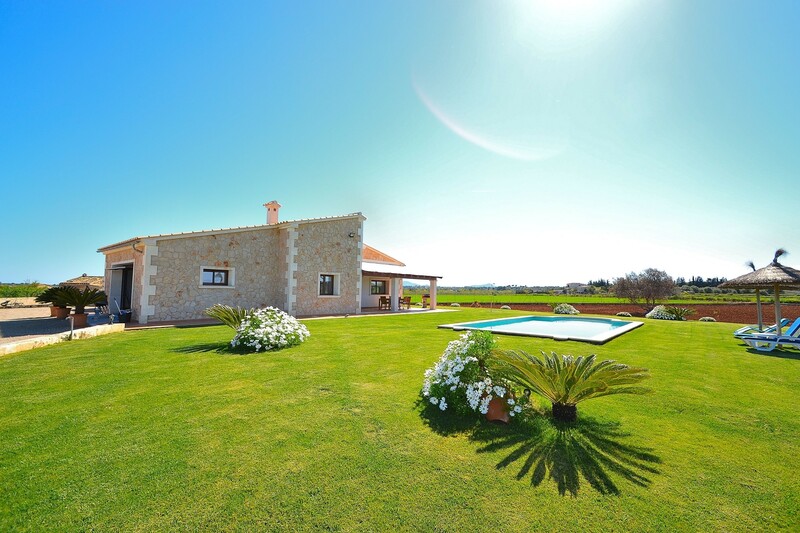 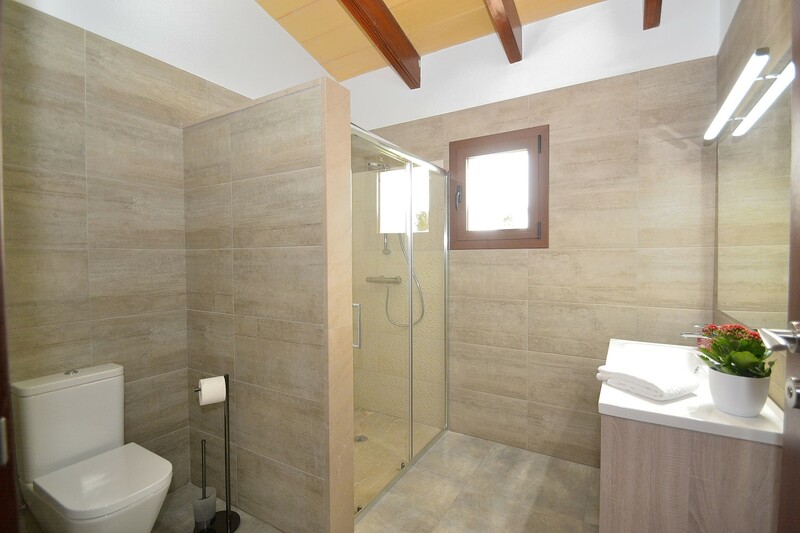 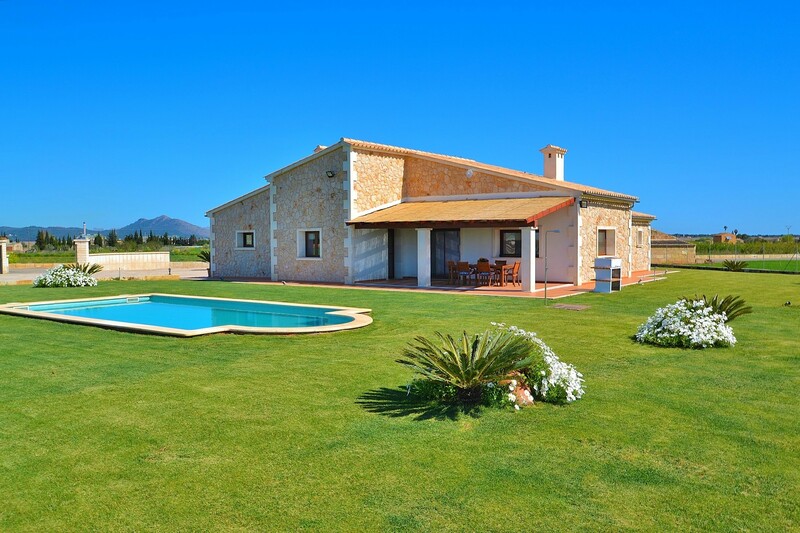 This beautiful Villa is situated between Muro and Can Picafort, just a few kilometers from the beach. 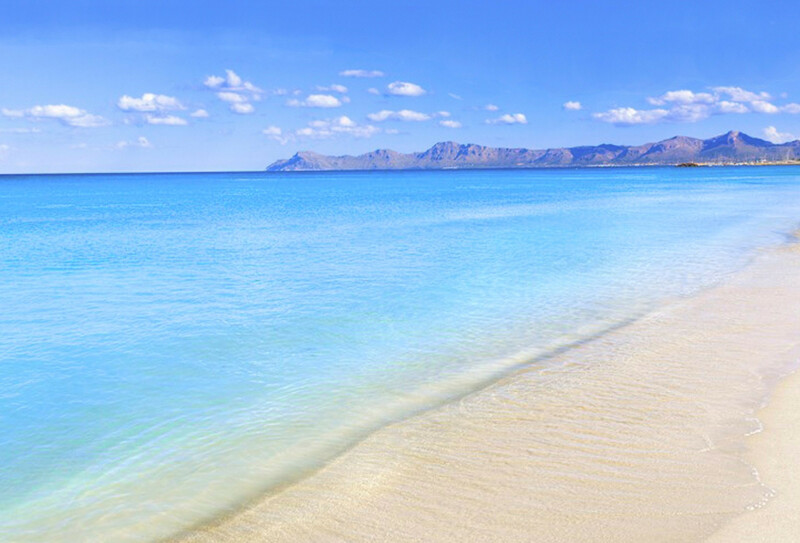 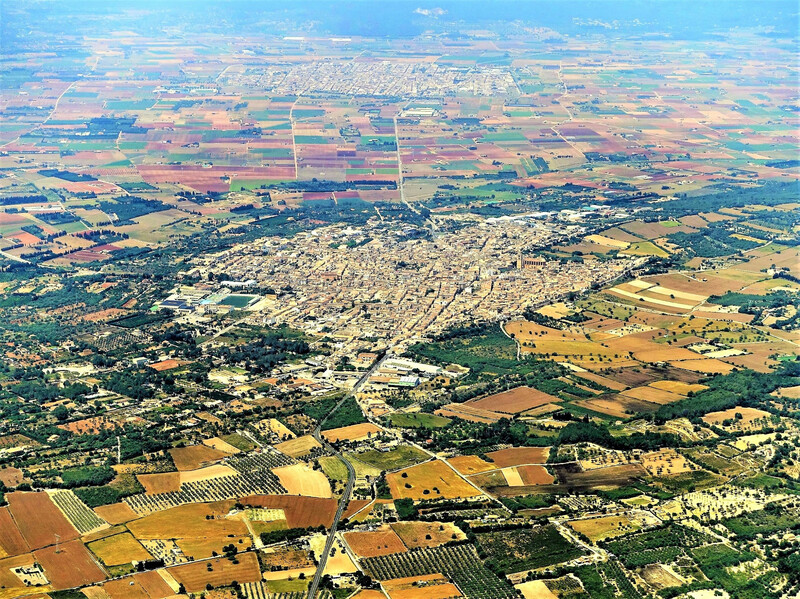 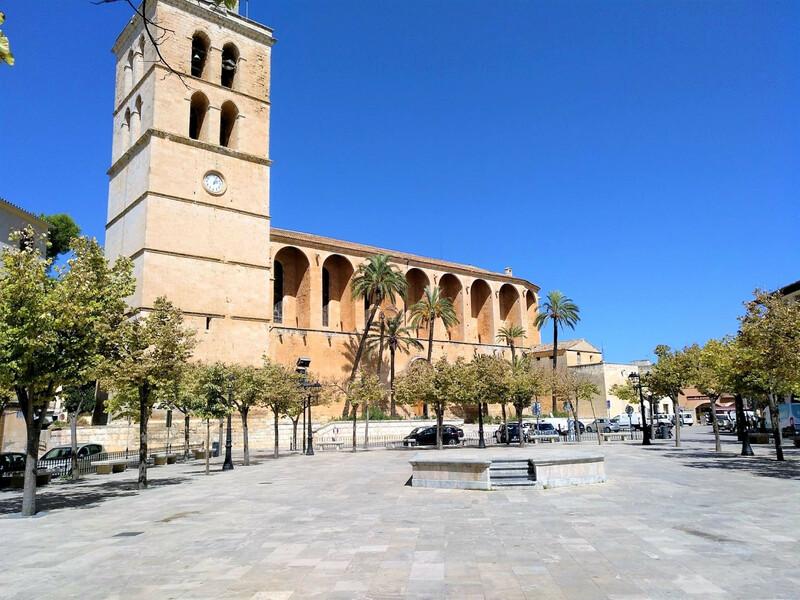 The beautiful beaches of Can Picafort and Playa de Muro are with the car no longer than 10 minutes. 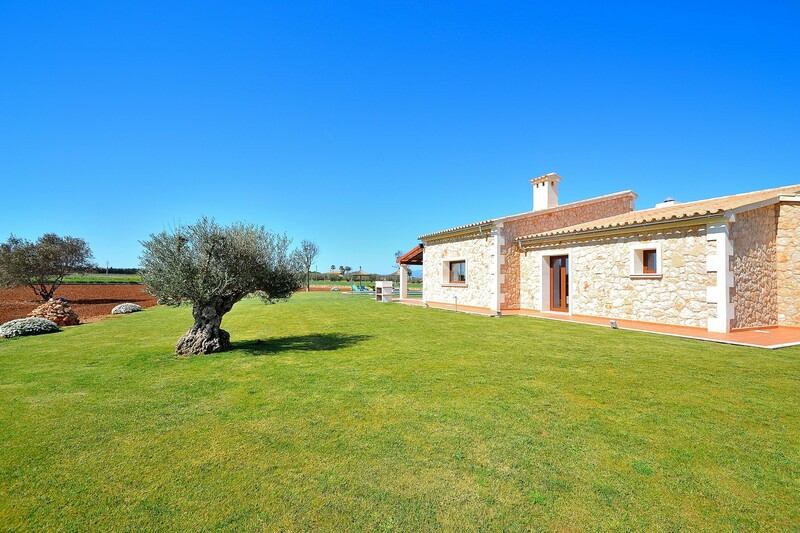 The charming country house can accommodate 6 people. 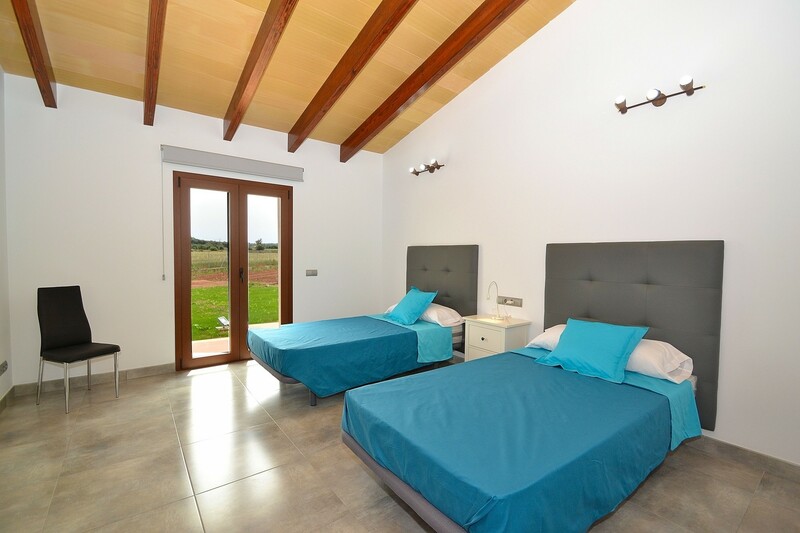 it has 3 bedrooms, 1 with double bed and 2 with 2 single beds. 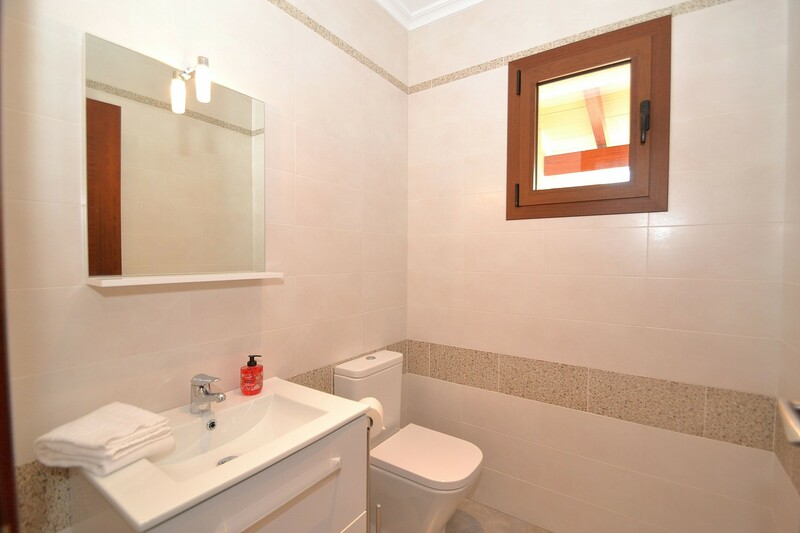 The 2 bathrooms + 1 Toilet are very modern and luxurious. 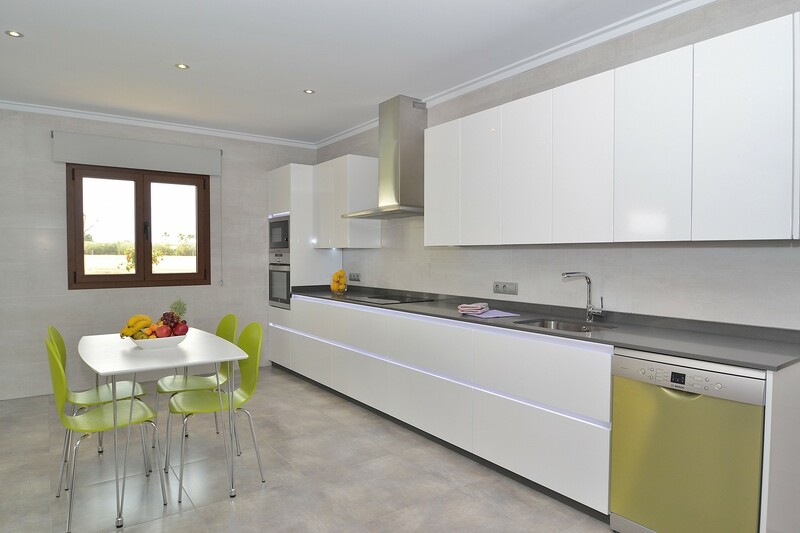 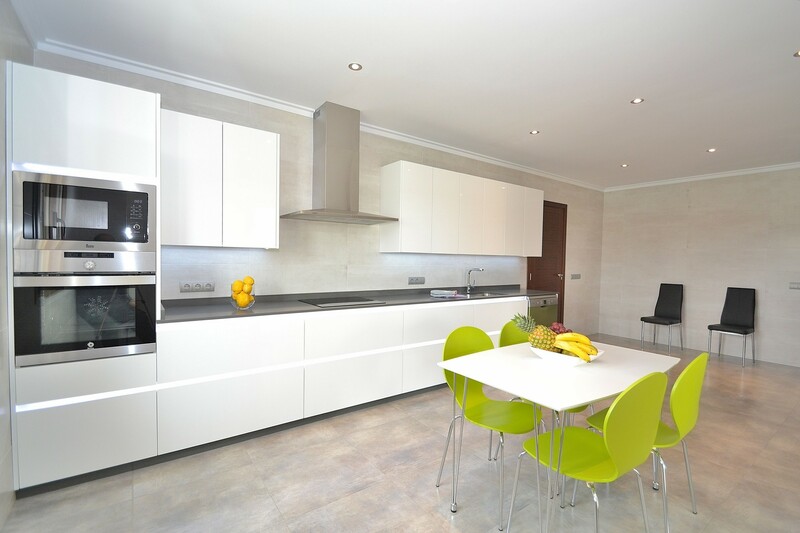 There is a fully equipped modern kitchen. 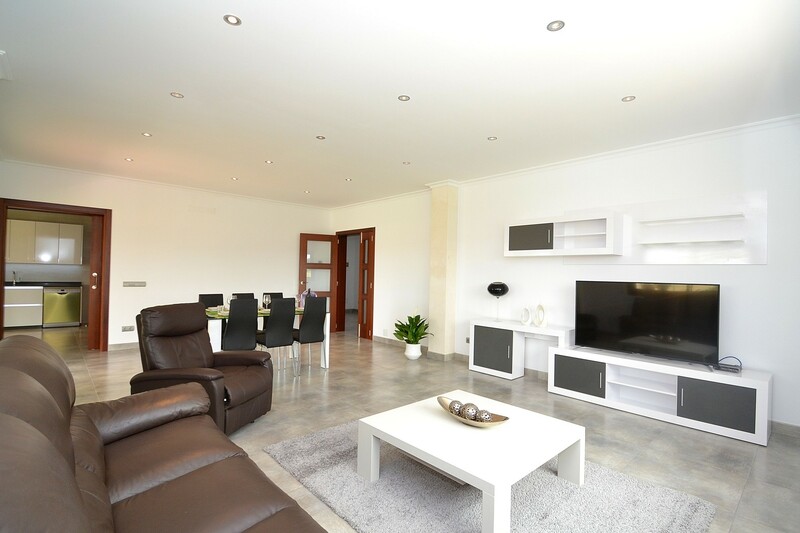 Next to it is the spacious living / dining area, also with a modern design where you can find for your entertainment in addition to a flat-screen TV (cable / satellite), CD and DVD player and Wifi. 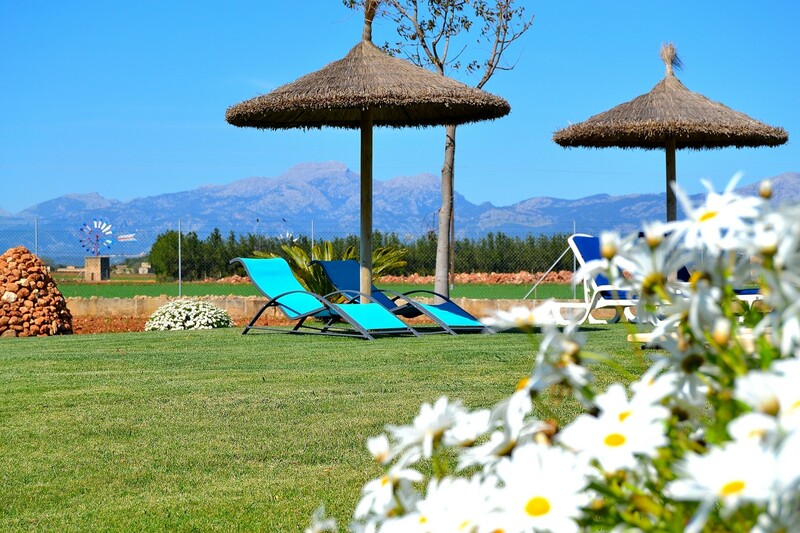 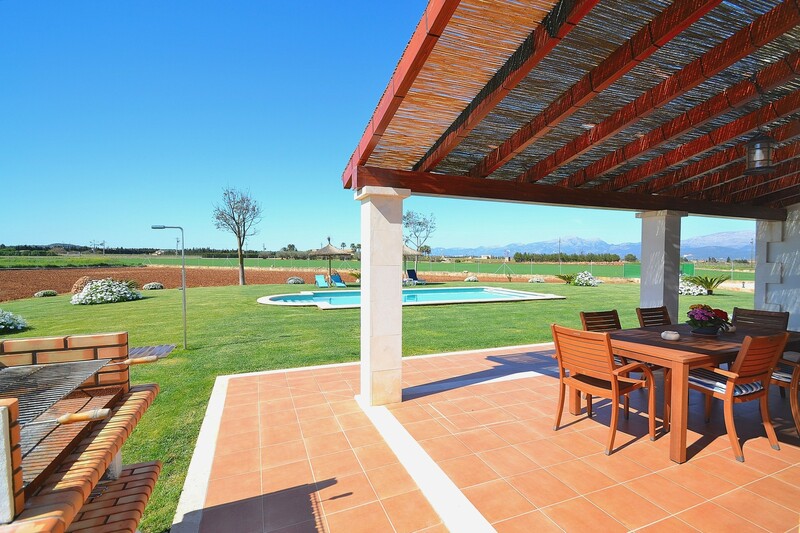 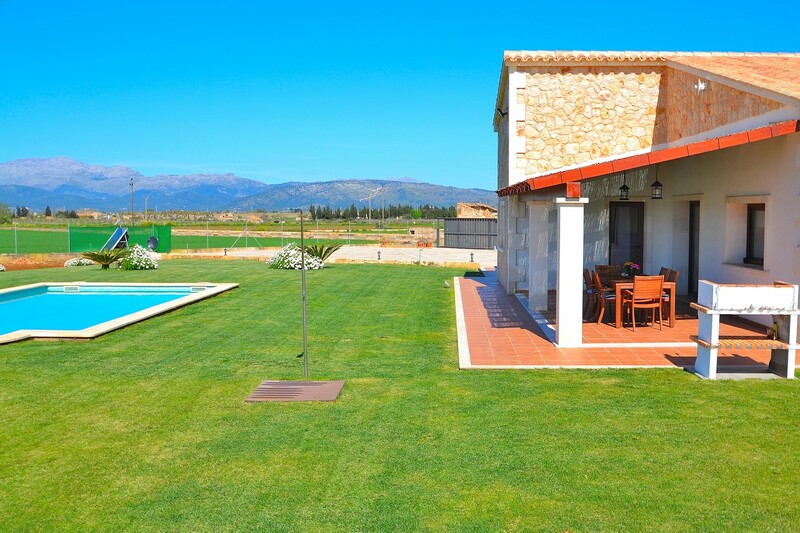 On the 35m² covered terrace you can spend pleasant barbecues and enjoy the fantastic view. 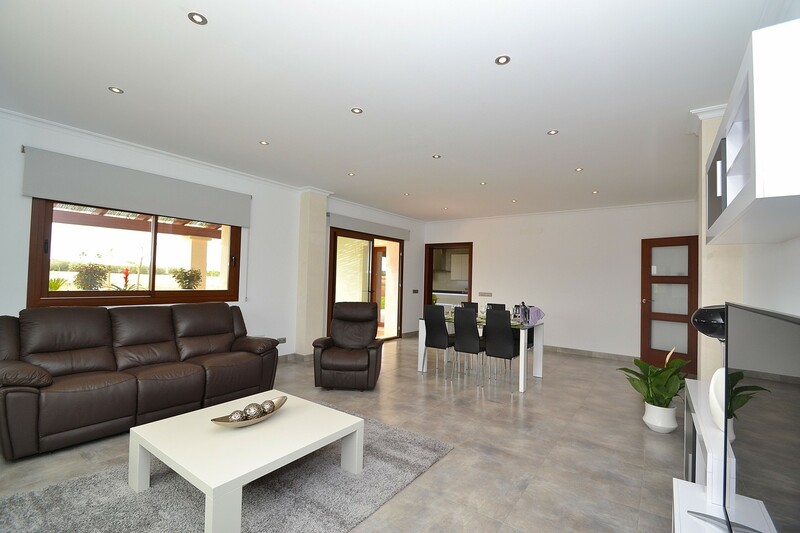 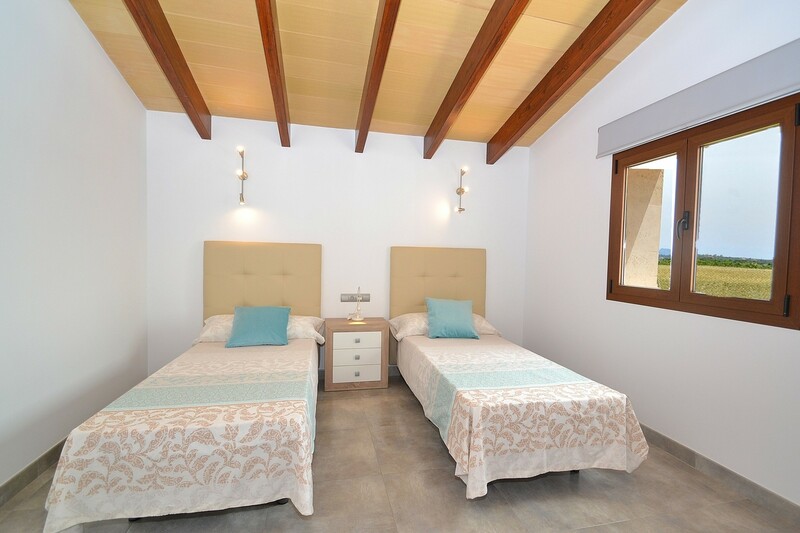 1 TV, TV Satellite (Languages: Spanish, English, German), DVD, garden, garden furniture, fenced garden, 35 m² terrace, barbecue, iron, internet (Wi-Fi), hair dryer, 180 m² property, 7,000 m² plot, air conditioning in all bedrooms, private swimming pool (dimensions 9x5, max depth 6.6 ft, min depth 2 ft, opening date 1/4, closing date 31/10), garage and car park (3 places) in the same building.